He’ll be just like dad with the Stacy Adams Boys Tinsley. 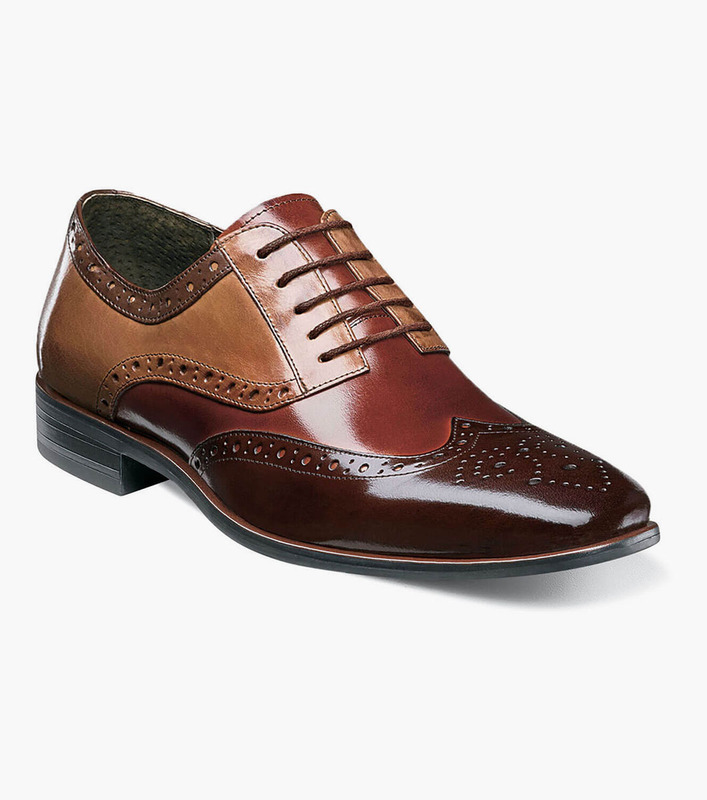 Featuring a buffalo leather upper and subtle brogue perforations, this wingtip oxford is both elegant and practical. The Tinsley is a wingtip oxford. The sole is thermoplastic rubber.